Youth Friday, December 18th: Christmas Edition! Join the Progressive Baptist Church Youth Ministry team as we celebrate the reason for the season. 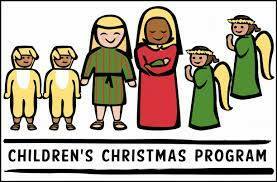 We will have our final Christmas Program rehearsals and fellowship in a gift exchange. Food and fun.